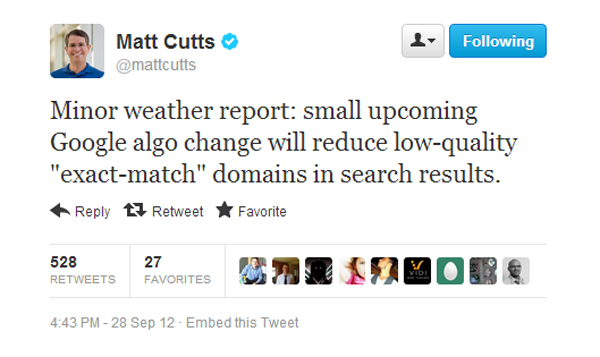 On the 28th September Matt Cutts tweeted about a weather warning, that weather warning was Exact match Domains or EMD. Looking at this tweet, Matt Cutts calls this a small weather warning, from the post I am seeing and the frequency that i am seeing in Webmaster central forum, this was a Medium to Large weather warning. Also Matt Cutts says it should only reduce “low quality” Exact match domains. Exact Match Domain Algo, causing Frustration. When looking at the forum posts, there were obviously some very spammy and low quality sites affected, as the TC pointed out as they dug a little deeper, but one did stand out. I have just had the worst experience I have ever had in years working in the digital realm. I have worked in search quality for Google, written about direct marketing for UK magazines run several websites. Late last year I launched a new site- the only site in the UK dedicated to the buying and selling of businesses in a sector of retail I identified. Note- the ONLY dedicated site. The site has taken a year to build up, with news, advice plus hundreds of businesses listed for sale in this sector. My site was listed on page one of Google across a number of relevant keywords, with advice, news and many businesses to buy. 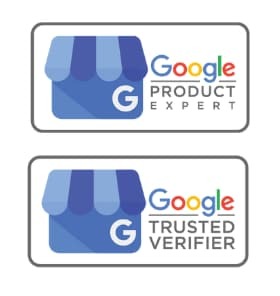 It has ranked on page one of Google under its exact match domain, plus numerous regional variations for several months. The site is used by businesses and was just about to gain sponsorship from the sector as the only dedicated site in the sector. Overnight on Saturday, after the EDM change it has gone from page one of Google, to the second to last page on search, page 64. It comes after hundreds of pages of results, most of which are the same competitor company website repeating different pages over and over again, some of which only appear because they randomly have a single keyword from the longtail term SOMEWHERE on the page. So my site, the only dedicated site in the UK, is beneath an unrelated site from Uganda, a woman who is an ancient historian, a post on Gumtree selling a second hand laptop. It is a total and utter farce. As a result of this my salesperson has lost her job overnight, I have lost my job at this point not to mention all the time and money put into this leading up to this moment. It is totally unacceptable. So that is 2 people who have lost their Jobs to this, or so they claim. The other thing to note is that this person claims to have worked in Google Search Quality. If he got it wrong…. yikes. So what Counts as an Exact Match Domain? As far as i can tell from some of the posts, it does not have to be the whole exact match, there can also be partials to with the exact match involved. Defining an Exact Match Domain, is when the Domain name directly relates to what your main Keyword would be. I have also seen refernce to sites that have multiple domains, creating almost a Link wheel. But would that be an Exact Match Domain issue or just low quality site offering little value issue ? I have also noticed Brand names being hit by Exact match domains – but if your keyword is your brand word, then it is a problem. Exact Match Domain penalty relates to your Main keyword being an Exact Match to your domain. this needs to be diluted, so start using another. washingmachines.com, main keyword would be washing machines and your linking profile would be overwhelmingly geared to this, so change it. Start using Washing Appliances for example. Note : When I say links I mean QUALITY, or else you will be penalised by Penguin. Whilst you are diluting your Linking profile. Create a Blog (Stay away from Exact match Domain). 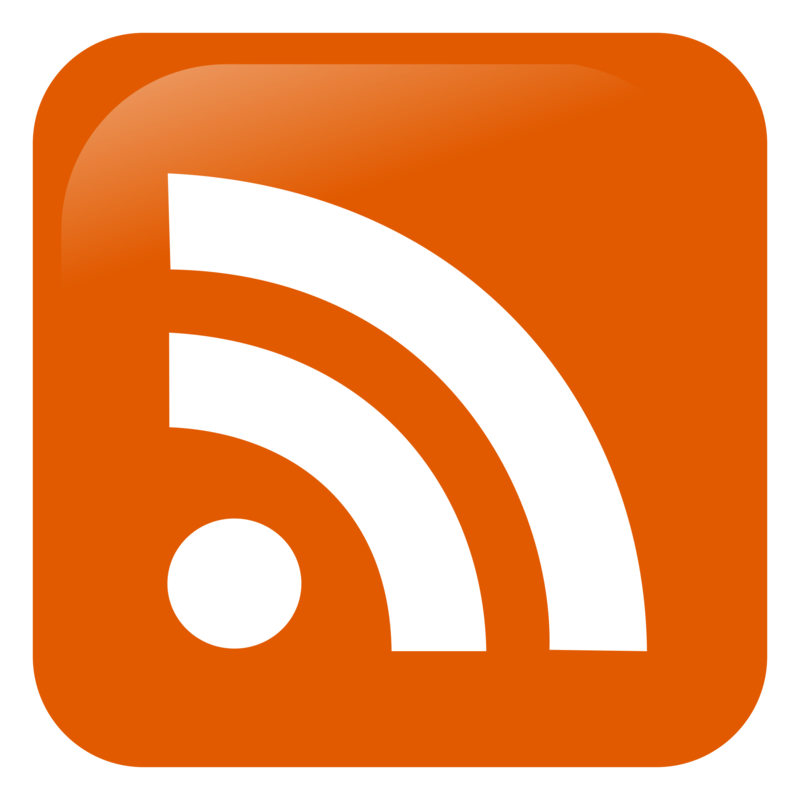 Use this blog to create great quality articles that promote products, services offered on the site, then point them to your Penalised site. 301 re direct your content to a new domain. You have an EMD (exact match domain) that has ZERO potential to brand. If I am searching for “Nitro Fat Burners”, do I want your site and your site only (as when I search for “Viagra at Walgreen’s”) or would I be satisfied by any site selling “nitro fat burners” ? My gut says any vendor selling nitro fat burners would meet my needs and as such YOUR site is intentionally matching the query. In simple terms an EMD. You would have been better served to have named your site “Ricsdrugs.com” and been able to match for any number of drugs or whatever that happens to be sold by by Ricsdrugs including but not limited to nitro fat burners. Your url and business name have failed you. Can you recover? theoretically anything is possible. Do you deserve to recover? not for me to say. Will you recover? Most likely no. I am a liitle worried about the advice given. Google tells people to post their Questions to Google Wemaster Central forums, but the majority of replies just slag off the poster ?, whats up with that ? Another one I came across, a lady posts her question, but the next 11 replies are TC slagging each other off and not helping the lady. She has not reposted and I think has quitely slipped away, whilst the TC foul mouth each other. We would love to hear from other people about their EMD problems and will update if we find a solid answer from Google. Penguin 2.0 on the way, will it deal with Negative SEO ?